Your assignment will be in full bloom with the Marc Jacobs® The Large Foil Pouch Trapeze. Classic top zipper pouch made from strong and textured foil in eye-catching high shine. Signature brand logo across the front. Spacious lined interior for all your essentials. 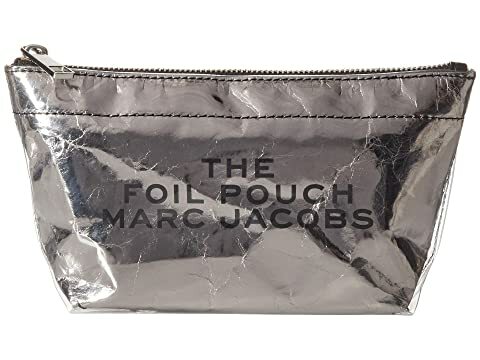 We can't currently find any similar items for the The Foil Pouch Large Trapeze by Marc Jacobs. Sorry!